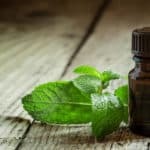 Most people solely resort to antibiotics and painkillers for their kidney infection treatment, but some incorporate natural remedies to fix the condition. Kidneys are hard-working organs responsible for a variety of important functions, including filtering and flushing toxins out of our body. When an infection occurs, it ceases the kidneys from working effectively and this situation needs imperative treatment. Below are some of the natural solutions that can potentially help you treat kidney infections. 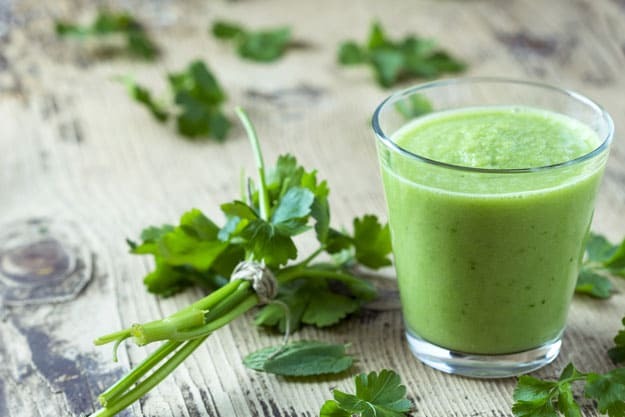 Parsley juice acts as a natural cleanser and flushes out the toxins in the kidneys. It contains vitamins such as A, B, C, thiamin, riboflavin, and potassium, which detoxify the kidneys and liver. It also helps in dissolving kidney stones. You just need to boil parsley leaves thoroughly, strain them, cool them, and then drink. For positive results, drink it twice a day for a few weeks. Cranberry juice is an effective treatment for kidney problems and urinary tract infections. It keeps the kidneys healthy and makes sure they’re working to their full capabilities. You have to be mindful when taking cranberry juice, because too much of it can worsen the problem. A glass of it a day for one or two weeks should be enough. Also, do not add sugar or any sweetener for it can irritate the system. 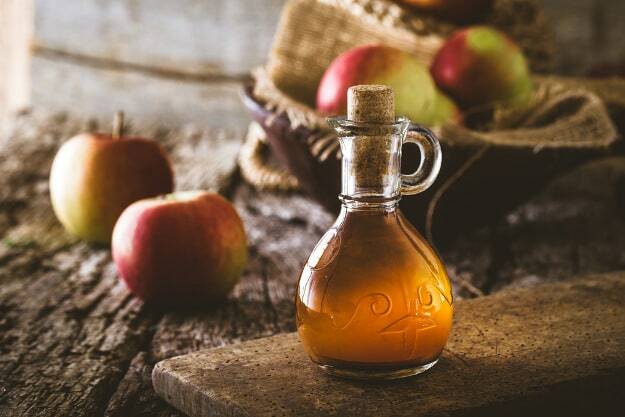 Apple cider vinegar has specific antibacterial properties, known as malic acid, that has the potential to treat kidney infections. It also helps in resolving urinary bladder infections, consequently preventing them from spreading into the kidneys. Take 2 teaspoons of apple cider vinegar and mix it with a glass of water. Drink twice daily. Eat #oranges for the calcium and #Vitamin C, they contain. Vitamin C plays a crucial role in fighting renal infections. It can increase the acidic levels in the kidneys making it impossible for the bacteria to grow. Also, it can prevent kidney scars that occur during an acute kidney infection. Consuming citrus fruits such as oranges every day will give you favorable results. You can also consume vitamin C tablets everyday if you don’t like citrus fruits. 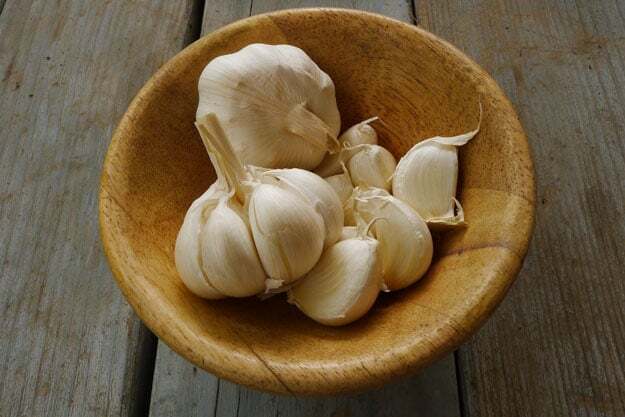 Garlic is a powerful natural remedy that contains anti-inflammatory, anti-fungal, antibacterial, and antioxidant properties, which have the potential to treat kidney infections. 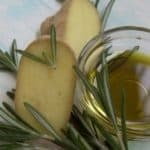 This herb is also known for its diuretic attributes, which can relieve symptoms of renal infection by making the kidneys transfer more salt in the urine. 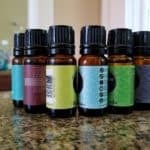 Aloe vera has a wide array of therapeutic purposes. It is an excellent body cleanser that can remove toxins from kidneys. Aloe Vera is a strong antifungal agent that can fight a certain type of fungus, known as Candida albicans, which can cause kidney infections. 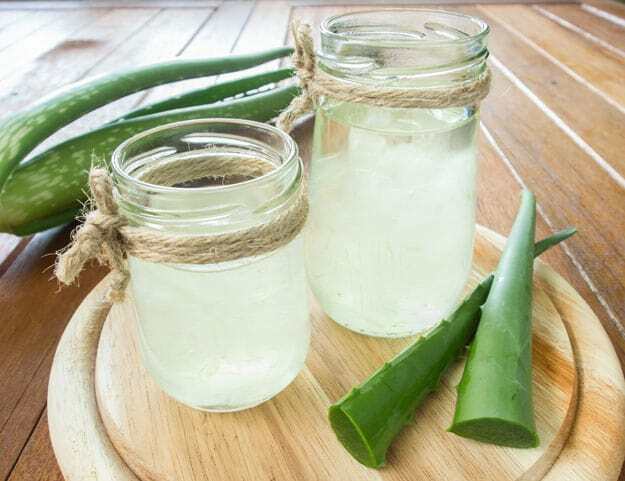 A glass of pure aloe vera juice a day can give you outstanding results in battling this infectious disease. Drinking water is one of the simplest, yet effective, ways to alleviate kidney infections. It is the key element in flushing out waste and bacteria from the kidneys, thus keeping them clean and healthy. You need to drink 8-10 glasses of water a day regardless of whether or not you’re suffering from a kidney infection. Looking for more ways to detoxify your kidneys? 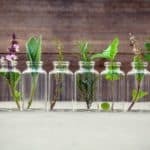 Watch this video and check out these herbs that can cleanse kidneys naturally! Kidney infections are a very serious ailment and a life-threatening disease. 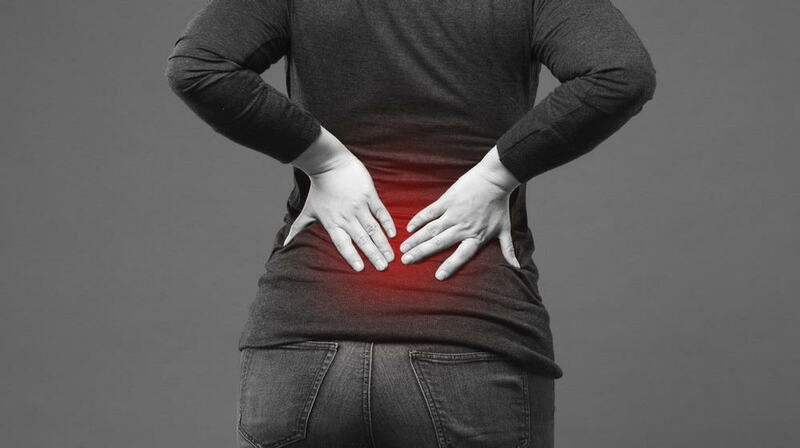 When this condition strikes, it is necessary to consult your doctor and take proper medications as soon as possible. Also, a change in lifestyle and diet is a must, along with other preventive measures, such as drinking plenty of water and taking care of your hygiene. The best way to fight any kind of disease is through prevention. Stay healthy! 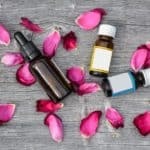 Do you know any other natural kidney infection treatments? Share with us in the comments below!